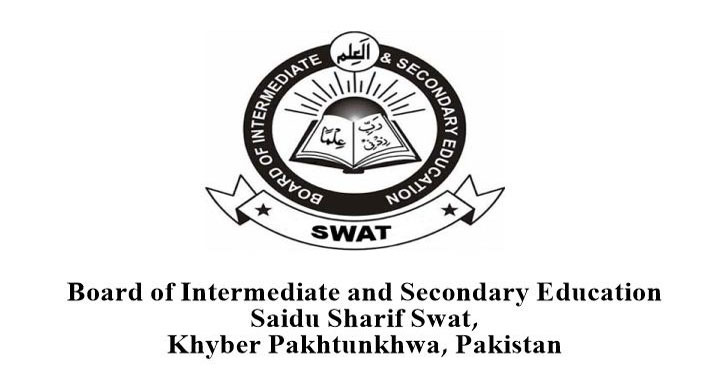 Swat, Board of Intermediate and Secondary Education Swat will start registration of the class VIII students of public and private schools. 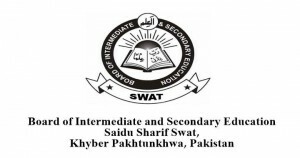 BISE Swat middle class registration forms are available online and the students will download Swat Board grade VIII registration forms with the complete details. 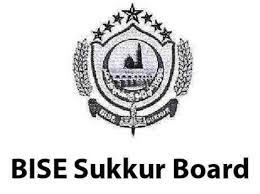 The 8th class students provide all necessary information and fill their Swat Board class 8 registration forms with accurate information and the students will be able to appear in BISE Swat grade VIII annual exams 2018. 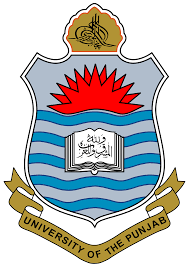 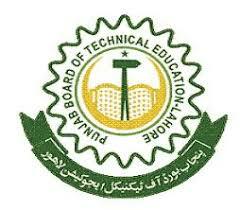 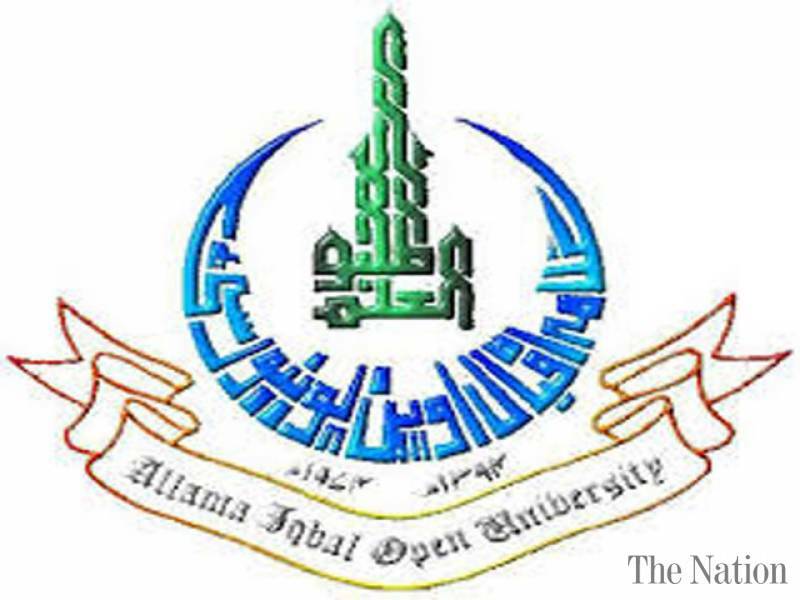 The students should avoid the wrong information about the eighth class students of Swat Board.